Washington County Sheriff Seeks Qualified Candidates For Employment :: RickeyStokesNews.com! 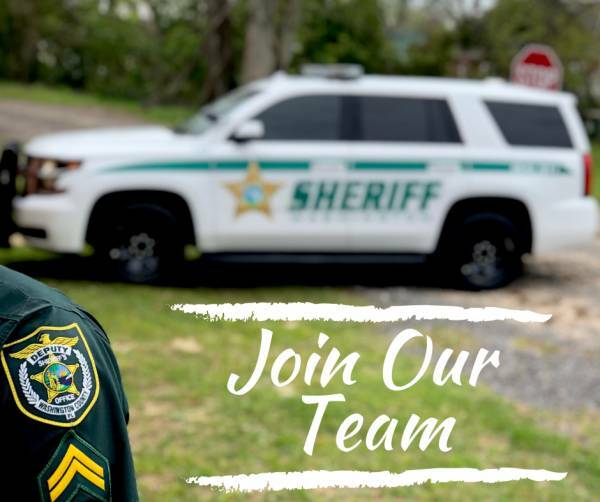 The Washington County Sheriff’s Office is seeking qualified candidates to fill immediate positions in our Patrol Division, to include one School Resource Officer position. All applicants must be at least 19 years of age and have completed the Basic Recruit Training Course for Law Enforcement Officers and possess a current employment certificate of compliance for Law Enforcement issued by the Criminal Justice Standards and Training Commission.